In this blog post I explain how you can install Windows 2012 Server Release Candidate (RC) in VMware ESXi and enable the Hyper-V role. 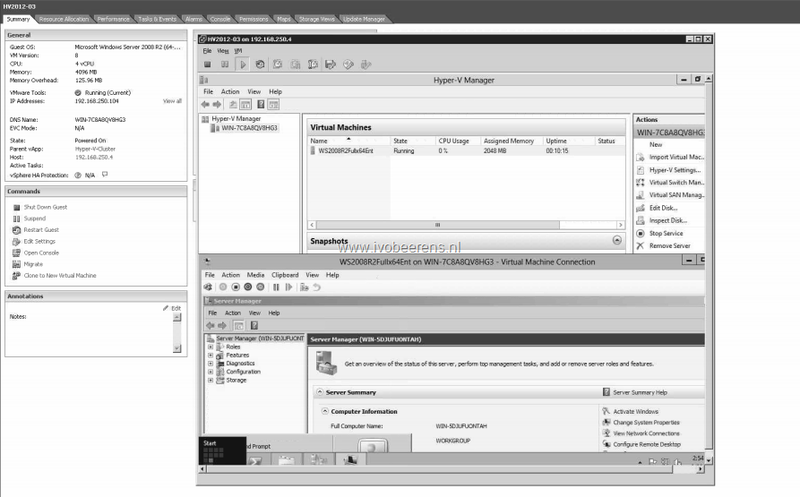 It is possible to build a Hyper-V cluster LAB and live migrate VMs between the virtual Hyper-V nodes on one VMware ESXi 5 host. 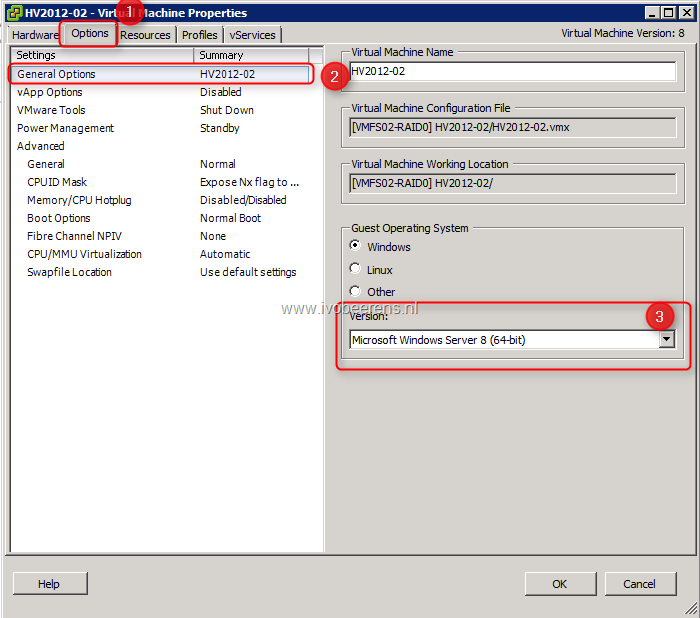 If you need to install more Windows Server 2012 Hyper-V VMs, create a template so that you only need to do the settings once. Can you explain why the need to change the BIOS for the VM ? Very handy. I first did this on workstation, worked great, but that was all I could use my laptop for. Now I can use my laptop for other things and run Hyper-V in my lab and access it when on the road. Only problem I have is Server 2012 Hyper-V vms cannot seem to get networking. The virtualized Server 2012 RC does, but not the VMs running on it. 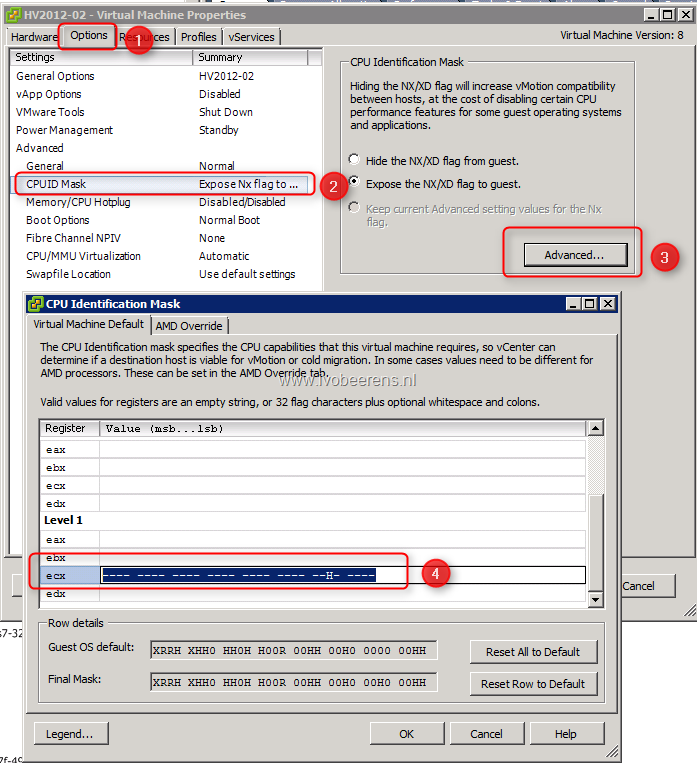 Assuming you’re running nest Hyper-V on ESXi 5.0, for networking to the VMs that are running on your Hyper-V VM you need to engaged Promiscuous Mode on the vSwitch of the physical ESXi 5.0 host. 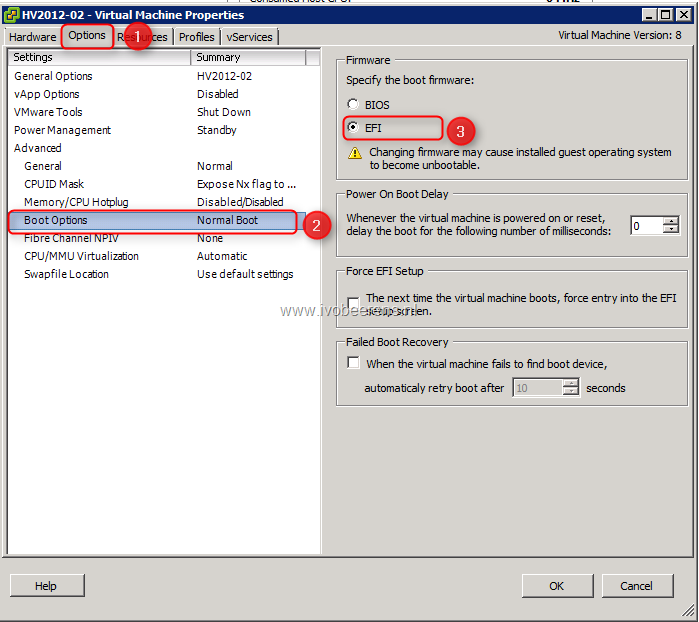 By default, your vSwitch on the physical ESXi 5.0 host has Promiscuous Mode disabled and that would mean networking to the VMs running on the nested Hyper-V VM couldn’t be contacted. To engage Promiscuous Mode, highlight your ESX host from within VCenter (or from the VIC if you’re using a standalone ESXi 5.0 physical host) and go to the Configuration Tab. From there, choose Networking and choose Properties for your vSwitch. Highlight the cSwitch choice and then choose Edit, then choose the Security Tab. 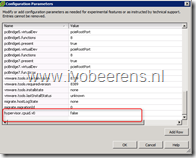 Change Promiscuous Mode to Accept (the default is Reject). 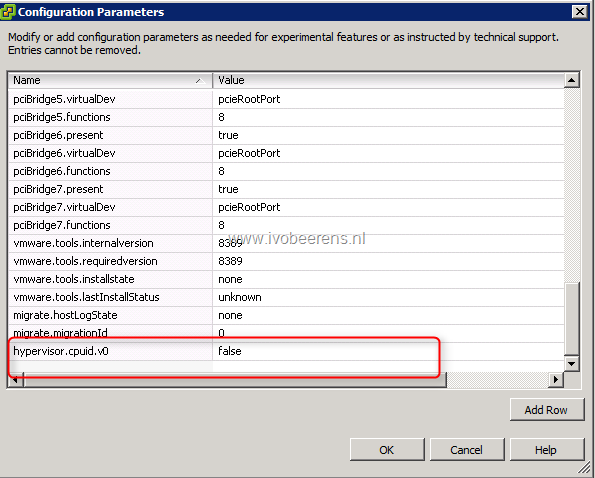 OK your way out of the dialog boxes and you should be getting connectivity to the VMs running on your nested Hyper-V VM. Datto, thank you for reminding me about Promiscuous Mode for networking (also needed for running Hamachi VPN in ESXi VMs)! 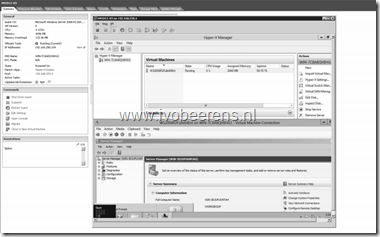 How would you extend the disk on nested hyper-v hypervisor?